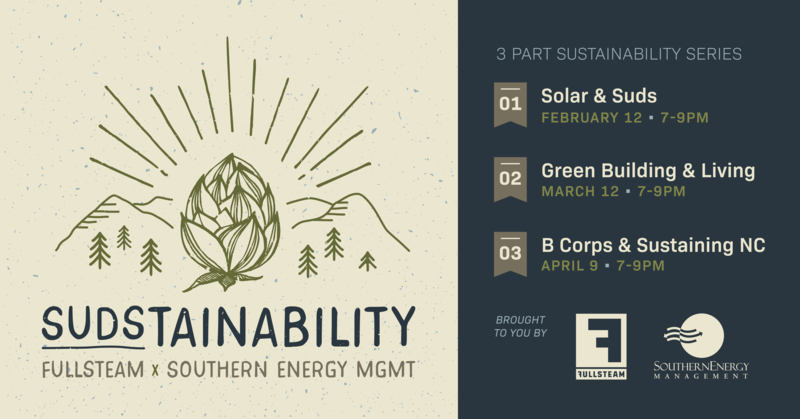 We’re partnering with Southern Energy Management -- a local NC B Corp with a passion for sustainable living -- to bring you a three-part sustainability lecture series. In our third session, experts from Southern Energy will talk about B Corps & sustaining NC. They'll hold an open discussion after the lecture, so bring any and all of your questions!